There are over 200 million people active on social media users, and have a deep influences on their lives. Users post their daily experience to show their happy and lavishing lifestyle, and in race of impressing each other, the trend is now drifted to FOMO (Fear of Missing Out). On brink of which, the users without any hesitation tail their tale with fake celebrities’ stardom and persona. Faking lives on social media and projecting as a role model using filters is getting infectious. 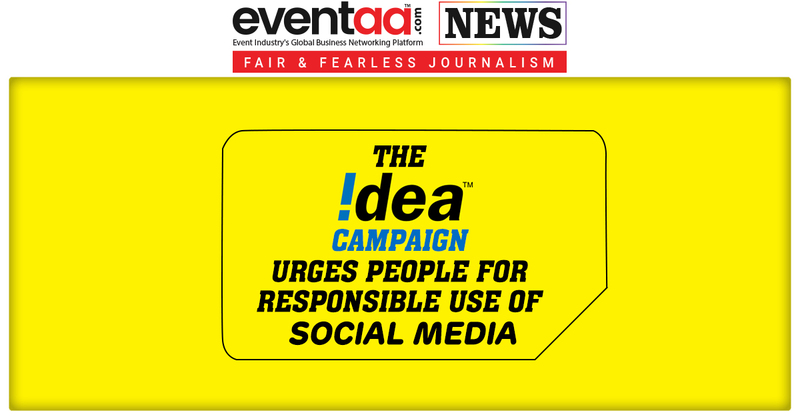 To address this hypocrisy , Idea urges people for ‘Responsible Use of Social Media’, has launched a campaign titled #MeriRealLife, encouraging people to drop the pressure of chasing and sharing perfection on social media and instead of that, share the real, unfiltered stories using Idea 4G. With the rapid growth of 4G network, Indians are now spending almost 28 hours a week on mobile phones. This rapid growth in consumption of 4G data has been fuelled largely by people sharing and consuming videos and photos on social media. People spend average 2-4 hours/day on social media platforms. With this high engagement, social media is bound to have a huge impact on the lives of people. The new Brand Idea campaign is designed to propagate ‘Responsible Use of Social Media’ with the tagline ‘Perfect ka pressure hatao, Idea 4G ke saath apni real life dikhao’. Talking about the campaign, Mr. Sashi Shankar, Chief Marketing Officer, Vodafone Idea Limited said, “People are constantly, looking for validation on social media for their behaviour – be it what they are eating or wearing or places they are visiting. The growing phenomenon of ‘living to share on social media’, and not the other way around, is driving people towards a dual life –a ‘social life’ and their ‘real life’. MPOWER is an organization that aims to end stigma and encourage dialogue around mental health. #MeriRealLife campaign is designed on the basis of the research inputs from mental health professionals from MPOWER. Insights from research by MPOWER suggest that the constant need for validation leads to a loss of self-worth, a feeling of being ‘not good enough’ resulting in anxiety and related issues, especially amongst the youth actively engaged on social media. Staying with Idea’s belief in purpose led advertising, this campaign elevates the role of Idea 4G beyond the category conversation to something that reflects its transformative role in people’s lives and society. The high decibel campaign will lead with a couple of television commercial of 35 to 40 secs duration, capturing the concept through the lens of three people from different walks of life, sharing how their social media lives are different from their real lives. The Idea ads show people talking about a fancy new car, the perfect look and relationship goals on their social media, while in their real lives they are questioning their own shallow behaviour. The videos end with the characters having their moment of reckoning, where they encourage the world to share their real photos and videos with #MeriRealLife. The TVCs have been directed by Shimit Amin, the director of critically acclaimed blockbusters such as Chak De, Rocket Singh – Salesman of the year, Ab Tak Chappan. 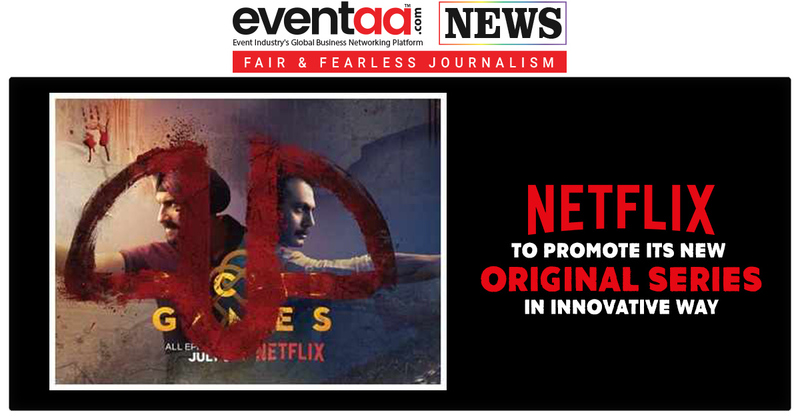 The new Idea campaign has been developed by BBDO India. 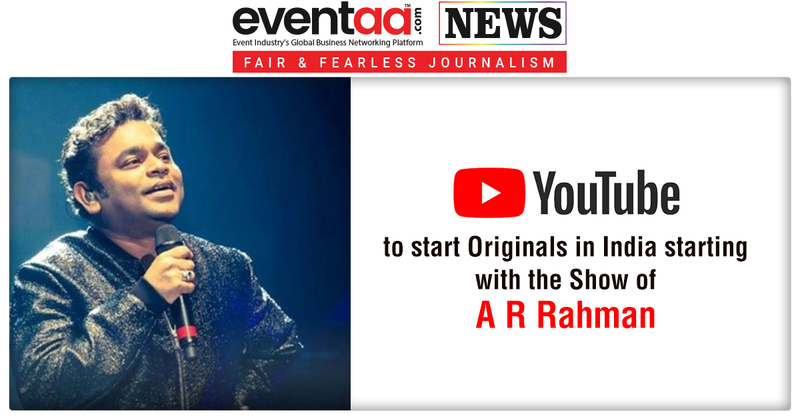 The campaign will be promoted on TV, Radio and Digital through high decibel visibility across 100+ TV Channels and strategic integrations in shows/programs such as Film Companion by Anupama Chopra on Digital, and popular radio shows ‘Heart to Heart with Meera’ and ‘Calling Karan’ on Ishq/Love 104.8 etc. The campaign has been conceptualized by creative agency, BBDO India.